Depress Me Not, Your Legacy Redeems Us Deep Punk! They call Mike Kelly “The Banana Man” for some reason. I had the good fortune of coming across his works while living in London between 1991-92 and saw more of him in Tokyo when he was touring with Paul McCarthy. Although Mike Kelley came from a different direction, critics paired him with Paul McCarthy as they both dwelt with an oppositional stance towards authority and institutional regulation on our human experience of life and gave abjection a place in art today.His work in the anti-pop music band “Destroy All Monsters” where he help formed and played drums with fellow artists Jim Shaw and Niagara gave punk music an elevated respectable status in the art world. Results of his autopsy yet to confirm apparent suicide, I was gonna let it pass, at the moment just losing my blurring internal dialogue to the sandman as I realize my procrastination of switching back to normal hours of sleep is now 5 days past my intended plans of gearing my sick body back to proper maintenance as I need to get fit for the biggest party I never imagine gonna be come April 19. But the shocking news of Mike Kelley’s passing saddens and it is only right that my conscience demands speaking it out to make clear that peace of mind retain in us that we forgive those we love and cherish for leaving by way of suicide. It is difficult for us to sympathize with someone else’s pain and especially if we only knew them from a distance due to the occupational hazard of being famous as an artist such as Mike Kelley. He had severe depression after breaking up with his girlfriend. Goodbye and with respect to you Mr. Kelley, someone should have told you ‘Depression is temporary’ and ‘it’s her loss not yours’. I’m lucky as I feel discouraged sometimes and go out for a walk. 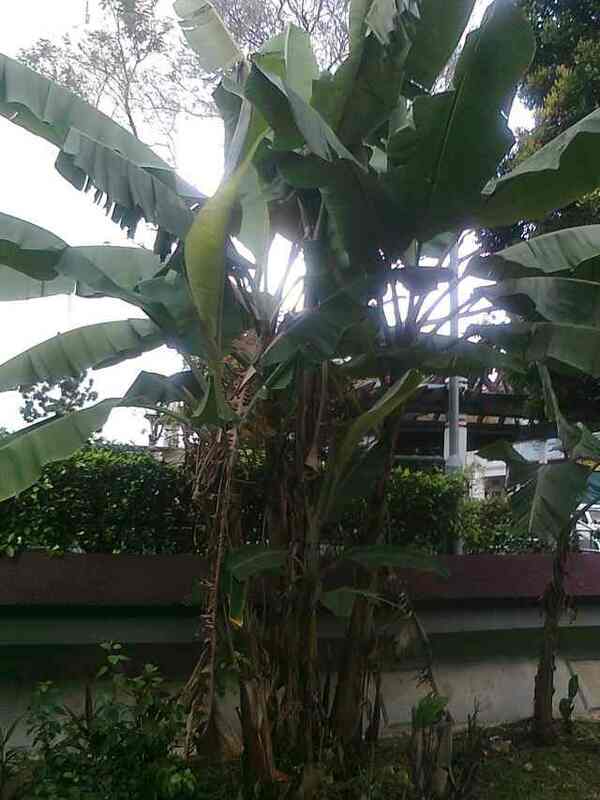 In front of my door out across it grows the banana trees planted by Tang Da Wu, who remains strong through years of struggle. Looking at these banana trees always cheer me up. ← Exile On Art st.